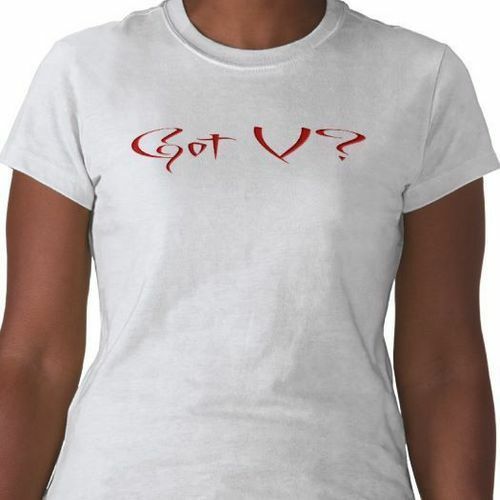 true blood T-Shirts. . Wallpaper and background images in the Sookie Stackhouse club tagged: sookie stackhouse true blood v juice vampires sam merlotte. This Sookie Stackhouse photo contains jersey, camisa de t, t-shirt, t shirt, and tee shirt.